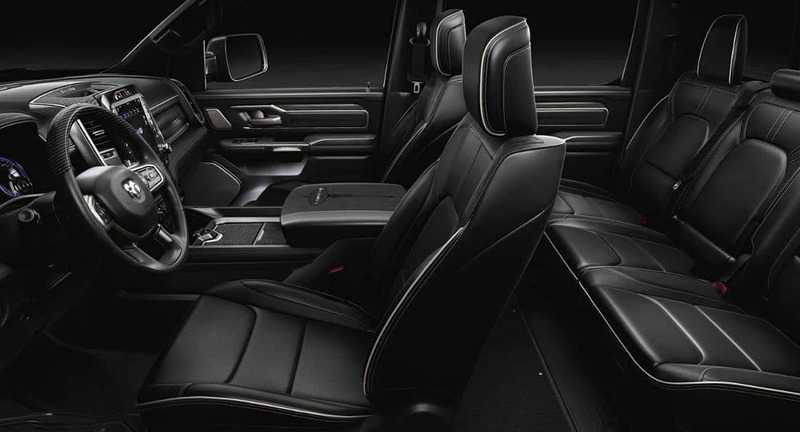 When you’re in the market for a new truck, it can be difficult to find a balance between capability and comfort. 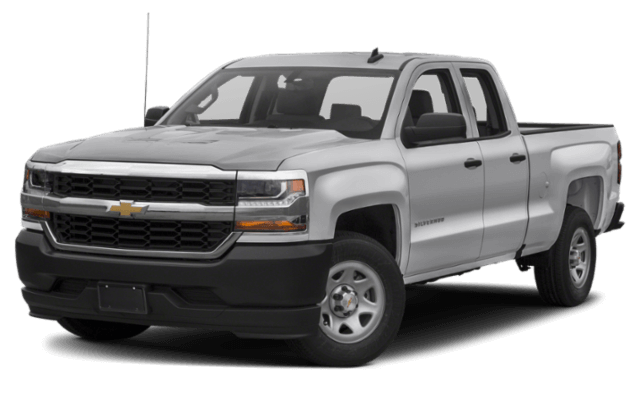 Oklahoma City drivers in search of for powerful performance matched with up-to-date amenities often are faced with two popular options: the Silverado or RAM 1500. 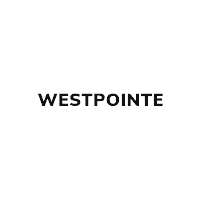 Westpointe Chrysler Jeep Dodge is here to help you find the best model that suits your needs by comparing the performance, cargo management, and interior features in this Ram vs. Chevrolet battle. 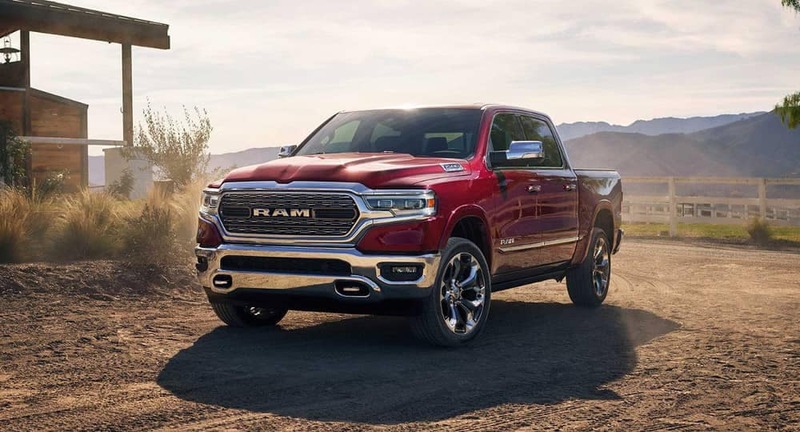 Both the RAM 1500 and Silverado 1500 models provide notable performance, but when comparing the base trim levels, the RAM provides more power for El Reno drivers. Whether looking for a powerful personal vehicle or browsing possible work trucks for your business, the RAM 1500 is the clear champion. 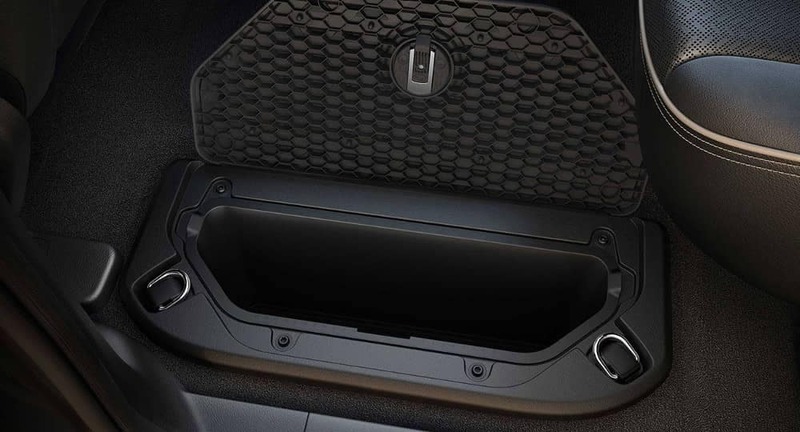 RamBox® Cargo Management System: This available class-exclusive feature delivers two storage bins that are drainable, lockable, lit with LED lighting. With its wide array of available features, the RAM 1500 is a hardworking pickup truck that also offers helpful conveniences to Yukon drivers. Ready to learn more about what the RAM 1500 can do? 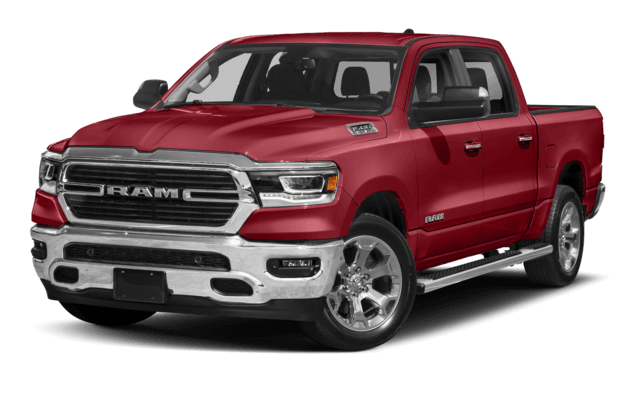 Explore our inventory and schedule a test drive to experience the power of the RAM 1500 for yourself at Westpointe Chrysler Jeep Dodge. Need a pickup with even more power? Consider the RAM 2500.